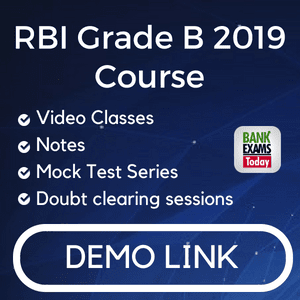 Today I am sharing an important Data Interpretation Set for SBI Clerk Mains. The following table gives the number of households in a country during the period 1970-90. 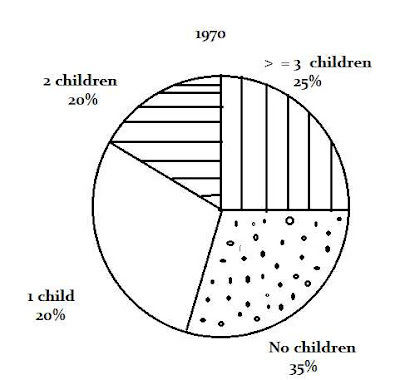 The following pie charts give the distribution of households based on the number of children for the year 1970 and 1990. Which of the following statements about the households is true ? (a) There were more households with children in 1970 than in 1990. 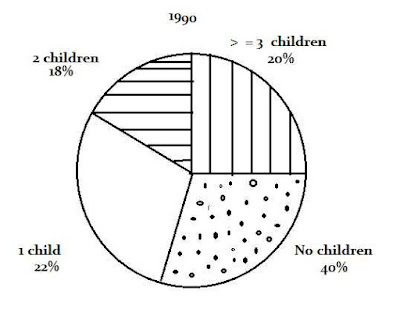 (b) There were more households with 3 or more children in 1970 than in 1990. Hence, statement (a) is not true. Hence, statement (b) is not true. Thus, statement (d) is true. = ( 160-120/120 x20 x 100)% = 1.65%( approx). Ans 3. The average number of children per house hold cannot be determined since one of the categories of households is ' households with > = 3 children'. In other words, we do not know the exact average figure for this category .Hence, the overall average cannot be worked out. Assuming that the average number of children per households in 1970 was, how many households were without any children in 1970 ?